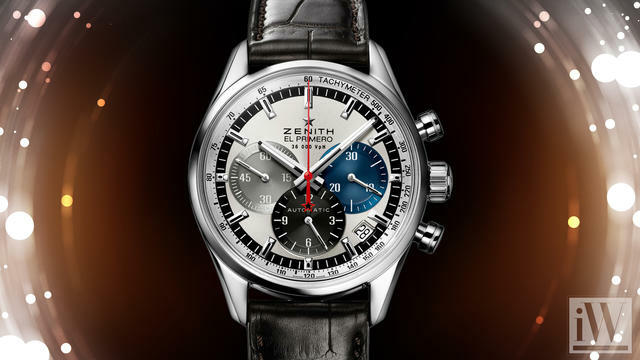 Founded in Los Angeles in 1970 by Ronald and Ellen Lee, Chong Hing Jewelers has earned a reputation for excellence over the last 47 years as an elite purveyor of the nest Swiss timepieces. 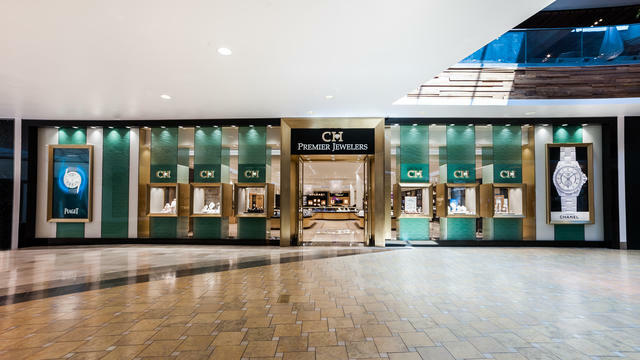 Since its founding, the company has grown to include three locations in Southern California: in San Gabriel, Los Angeles’ Chinatown and Rowland Heights; and two locations in Northern California with the name CH Premier Jewelers, the most recent of which is a brand-new store in the Stanford Shopping Center in Palo Alto slated to open in the spring of 2017. 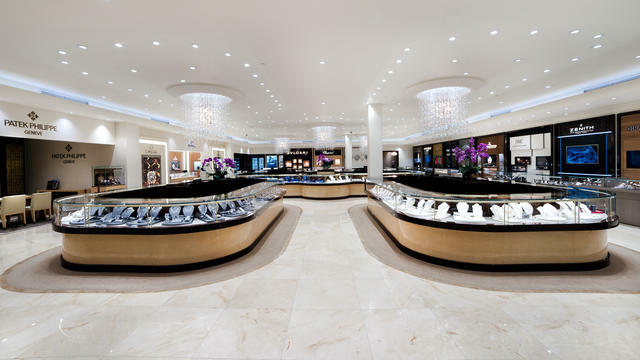 Across all locations, the Chong Hing Jewelers Group assists its discerning clientele as they navigate a curated selection of exquisite timepieces and exceptional jewelry. Each store exudes a gracious ambiance in which the unique personalities of the represented brands are aptly reflected. And with respect for its Asian-American heritage and international clientele, Chong Hing’s Chinatown location resides in a historic building whose exterior reflects traditional Chinese architectural design; the interior features the modern influences consistent across all company locations. Clients are greeted within all locations by Chong Hing Jewelers’ knowledgeable associates, each well versed in the intricate and technical language of horology. They stay abreast of developments and horological innovations through monthly trainings and bi-yearly trainings with each brand. Store ambassadors also regularly travel to Switzerland and Germany to undergo trainings at the factory level where they gain greater understanding of the entire lifecycle of watchmaking. The complete Chong Hing team includes nearly 100 passionate individuals: sales associates, expertly trained watchmakers, graduate gemologists, bridal specialists and bench jewelers, representing their respective trades with great acumen. 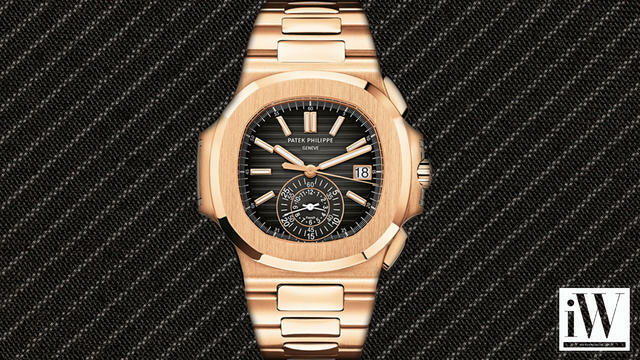 A watchmaker is onsite to provide services such as watch maintenance, strap or battery changes and general repairs. Since the company’s founding decades ago, Ronald and Ellen Lee have instilled the values of personal service and care. Thus by forging sincere relationships with their customers, all areas of company activity are positively influenced, from inventory composition to marketing initiatives such as collector experiences, and a special events culture that includes local and international celebrities. Recent client gatherings include a VIP Tour of “Breguet: Art and Innovation in Watchmaking” at the Legion of Honor in San Francisco, the Blancpain Ocean Commitment Road Show, and a VIP Hennessy Tasting with Maurice Hennessy featuring LVMH brands Hublot and Bulgari. 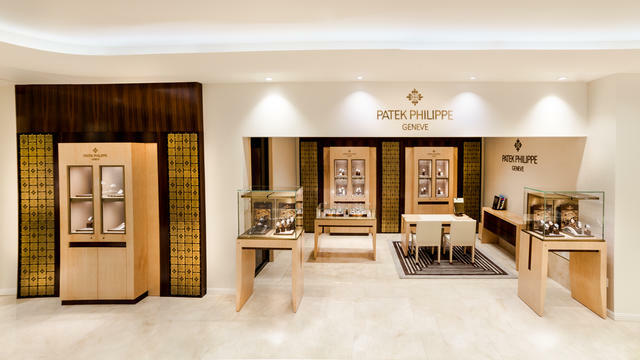 So too, Chong Hing Jewelers helped celebrate Patek Philippe’s 40th Anniversary of the Nautilus and the 20th Anniversary of the Annual Calendar at a VIP dinner. In this digital age, Chong Hing Jewelers has made it a point to connect with its clients via social media platforms such as Facebook, Twitter, Instagram and Pinterest, tailoring its outreach to the Chinese community through WeChat, Weibo and Youku. The stores promote daily or weekly announcements about new products and brand events to keep their followers abreast of all the latest happenings. Chong Hing Jewelers’ typical customer owns multiple time- pieces—both watches for daily wear and those reserved for special occasions. It is thereforefitting that the company’s inventory includes a broad range of collections, styles and price points. Omega and Longines are admired in particular for their everyday wearability, and Chong Hing’s clients also look to a variety of manufacturers for highly collectible and uniquely complicated watches, including A. Lange & Söhne, Breguet, Chopard, Hublot, IWC, Jaeger-LeCoultre, Officine Panerai, Patek Philippe, Piaget, Roger Dubuis, Vacheron Constantin and more. Serving as the perfect complement to Chong Hing’s impressive watch collections are the jewelry designs of Bulgari, Forevermark, Hearts on Fire, Memoire, Mikimoto, JB Star, Roberto Coin, A. Link, Christian Bauer, Kwiat, Bez Ambar, Jack Kelège and more. 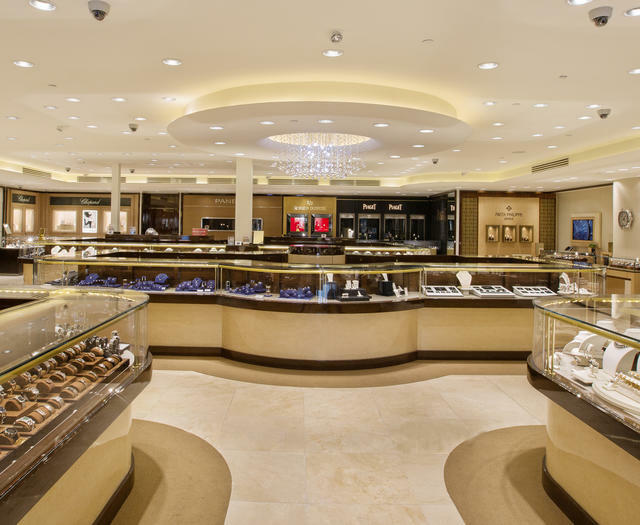 In addition, Chong Hing offers luxury goods from Montblanc, Lalique and Jay Strongwater, ensuring that each trip to Chong Hing Jewelers is a one-stop shopping experience for all of life’s important occasions. Comprehensive service, innovation in presentation and a pure commitment to the luxury industry have enabled Chong Hing’s extensive growth and development over the last 47 years, and this trend will certainly continue, as 2017 marks the opening of the new 2,200-square-foot location in the Stanford Shopping Center.